In my opinion, one of the best Telnet/Serial/SSH client is SecureCRT, that provides rock-solid terminal emulation for computing professionals, raising productivity with advanced session management and a host of ways to save time and streamline repetitive tasks. I recently had the need to import a hundred devices in SecureCRT, but I didn’t know how to do it. Surfing the web, I found a helpful python script to import it via CSV! 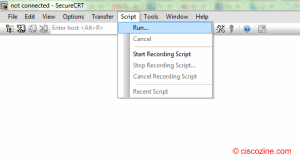 Three components are required: SecureCRT (obviously), the script and the CSV file. session_name: The name that should be used for the session. 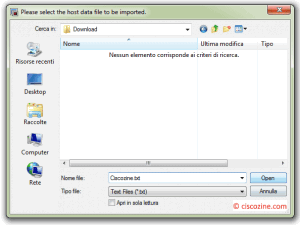 If this field does not exist, the hostname field is used as the session_name. 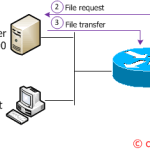 folder: Relative path for session as displayed in the Connect dialog. 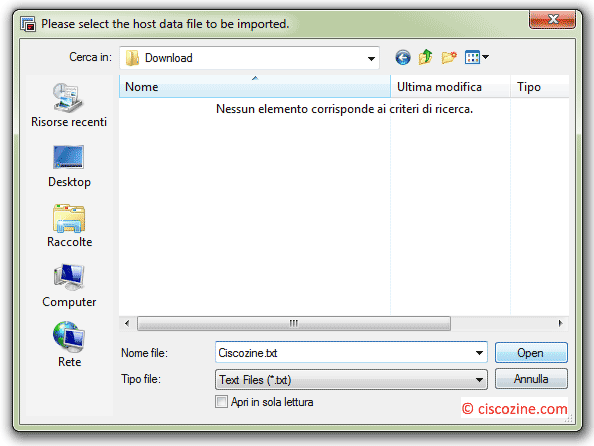 hostname: The hostname or IP for the remote server. Remember: It is not a requirement that all the options be used. Suppose you want import sessions with these fields: session_name, hostname, protocol, folder. The emulations available are: XTerm, VT100, VT102, VT220, ANSI, Linux, SCOANSI, VShell, WYSE50 and WYSE60. 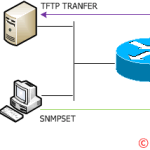 The protocols available are: SSH2, SSH1, Telnet and RLogin. 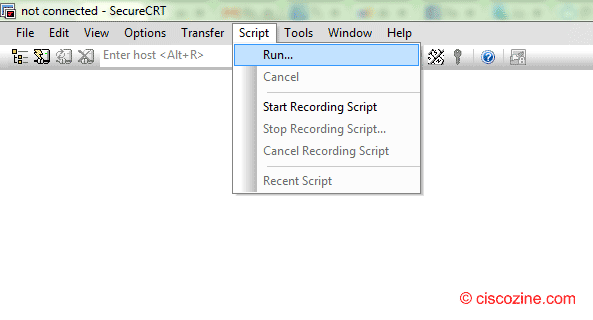 Download the SecureCRT script and run it using the “Script -> run …” tab as you see below. A new window appears: select your CSV file and click on the “Open” button. After the work has been completed, the script will print the import result. 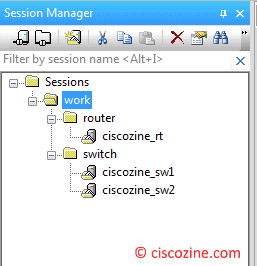 Now you can open the SecureCRT application and view the Connect dialog to see the sessions that have been created. Note: This script has been tested with SecureCRT 7.2.1. I recently had the need to import a hundred devices in SecureCRT, but I didn't know how to do it. Surfing the web, I had found a helpful python script to import it via CSV!